iBobber for the Fisherman on Your Gift List! 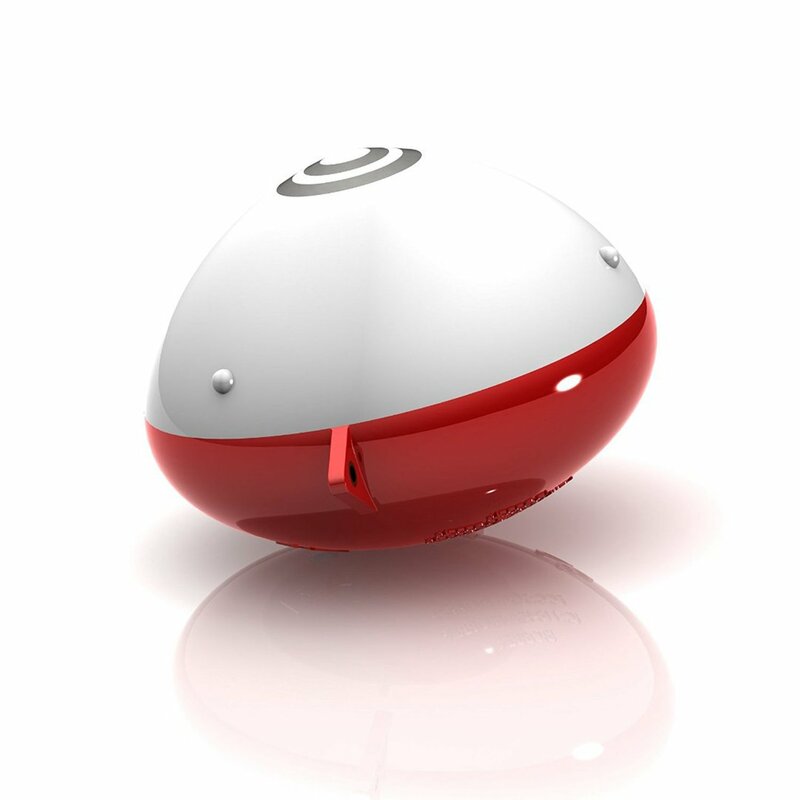 If you have a fisherman on your gift list this year, consider gifting them the iBobber, the first fish-finding device to utilize Bluetooth Smart and sonar technology giving fishing enthusiasts a clear and reliable way to spot their next catch! Unlike boat-mounted fish finders that only show what’s directly under the craft, iBobber can be cast up to 100-feet away with sonar pings 135 feet deep. The iBobber turns on upon contact with the water, then syncs with a smart device (iOS and Android) to show fish location, size (over/under 15”), water temperature and more. 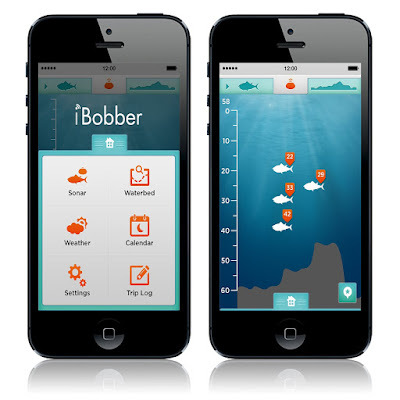 iBobber also includes a Waterbed Mapping mode, illustrating the contour and structure of the waterbed, helping fishers avoid potential snags underwater, target fish more efficiently and see where that “bruiser” may be hiding. iBobber is lighter, smaller and has a longer battery life compared to other related products on the market. 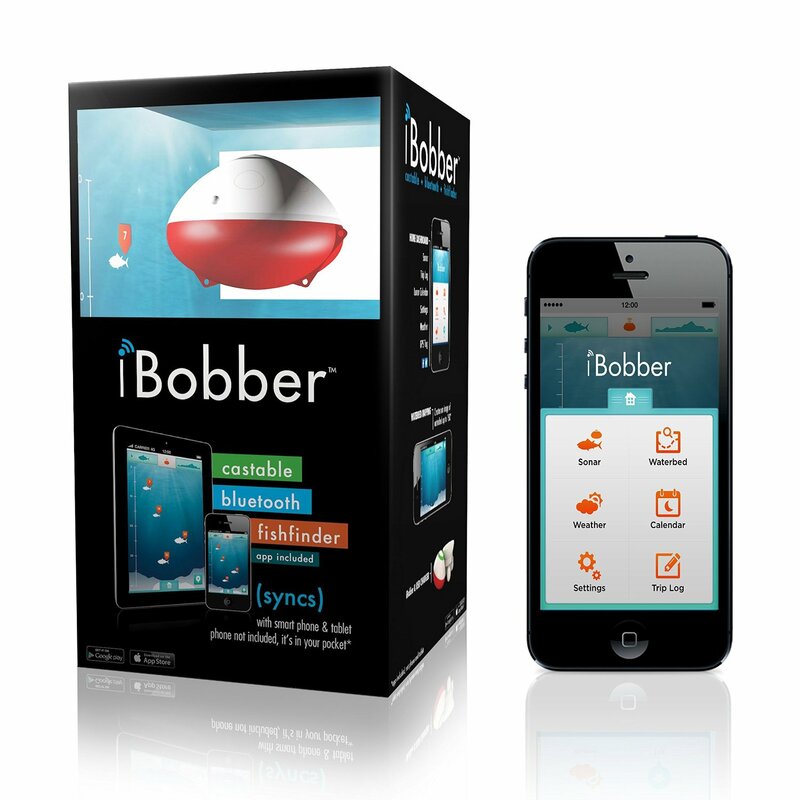 Currently iBobber works with smartphones and tablets using Bluetooth Smart 4.0 that support iOS (Apple) 6.0, 7.0, and 8.1 operating systems, and phones and tablets for Android that run v4.3 and later. This includes iPhone 4S, iPhone 5 and 6 series, iPad 3 & 4,and Mini, and phones and tablets for Android that run v4.3 and later. Trip Log: capture the day’s adventure with details such as date, time, location, conditions, type of fishing (spin, fly, bait, etc. ), types of lures used as well as number of fish caught, what kind, how big and more! Make sure to get $15 off with coupon code holiday15 valid only at reelsonar.com. It will take $15 off the $99 retail price. Coupon is valid 11/1/15 - 12/31/15.